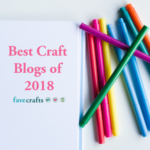 Curvy Crochet with Marly Bird, on Craftsy! 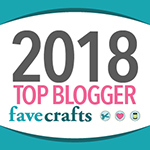 Over the weekend I got a chance to sit down and watch a Craftsy class I’ve had on my agenda for ages – Curvy Crochet, taught by the super talented Marly Bird. I profiled Marly in a past Designer Showcase here on Moogly, and being a “curvy” girl myself, I couldn’t wait any longer to watch. And I’m so glad I did enroll in Curvy Crochet! 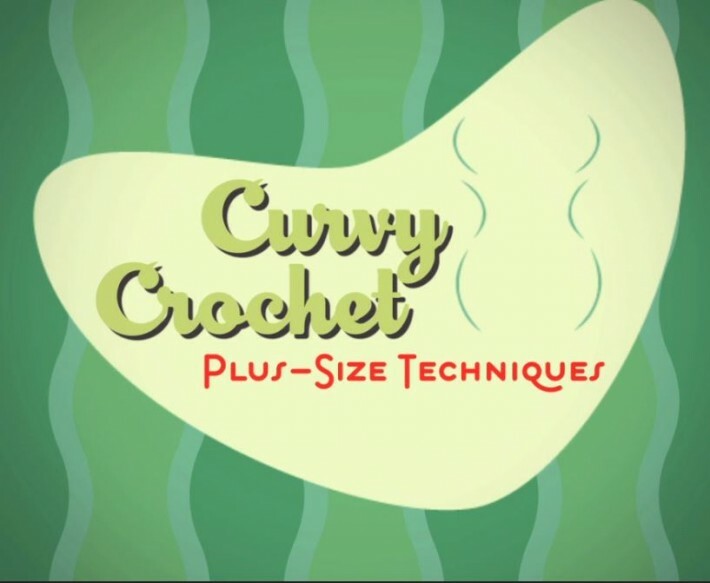 Curvy Crochet is a fantastic class in that it doesn’t just teach you how to make one pattern. 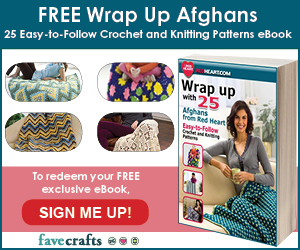 It teaches you to make any pattern, but better – because it’ll be the perfect fit for you! Marly starts at the beginning, with how to take your *honest* measurements, and how to get think about getting the right fit. And she gets REAL – I even wrote it in caps and underlined it in my notes! Marly tells it like it is, and it’s amazing! 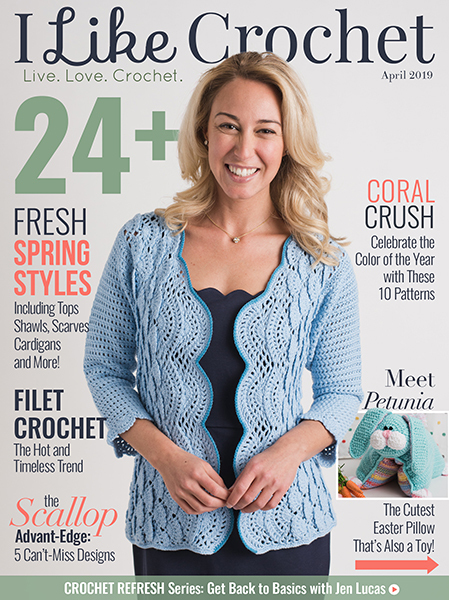 Curvy Crochet is for intermediate crocheters who are ready to make a garment. Or ready to design one! 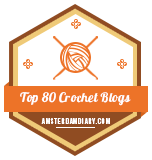 I learned a lot about not only designing and crocheting for plus sizes, but for any size. It was a great primer in garment construction for adults. I watched the class straight through, and I know I’ll go back to it again and again – the materials are worth it alone, but the class is so full of valuable info I think I’ll want to watch it a few times, and refer back to it a lot too! Like all Craftsy classes, once you are enrolled, you can watch at your leisure (or in a marathon session like I did!). There’s no time limit, once you enroll it’s yours forever! 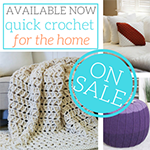 So enroll in Curvy Crochet now – it’s on sale at an amazing price! And enjoy it with me for years to come! 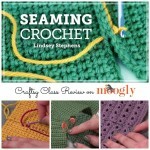 And in case you forgot, I have a Craftsy Class too – also on sale now! Click here to enroll now! 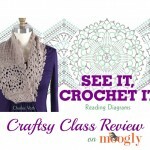 “See It, Crochet It: Reading Diagrams” – a New Crochet Class on Craftsy! 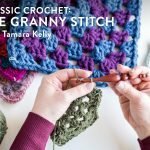 Classic Crochet: The Granny Stitch – Crochet Gift Idea! What a wonderful review. Thank you so very much my friend 🙂 MWAH!